Raising backyard chickens may seem pretty easy, but one question you need answered before you even begin: are you allowed to raise chickens in your area? Some might believe it shouldn’t be any different than having a pet cat or dog. But the truth is that many suburban authorities and municipalities do not permit keeping chickens. Even if you’re allowed to keep chickens in the area you live, you’ll be a given a long list of conditions and rules to comply with. This can range from the number of chickens you can keep to the design of the chicken coop. 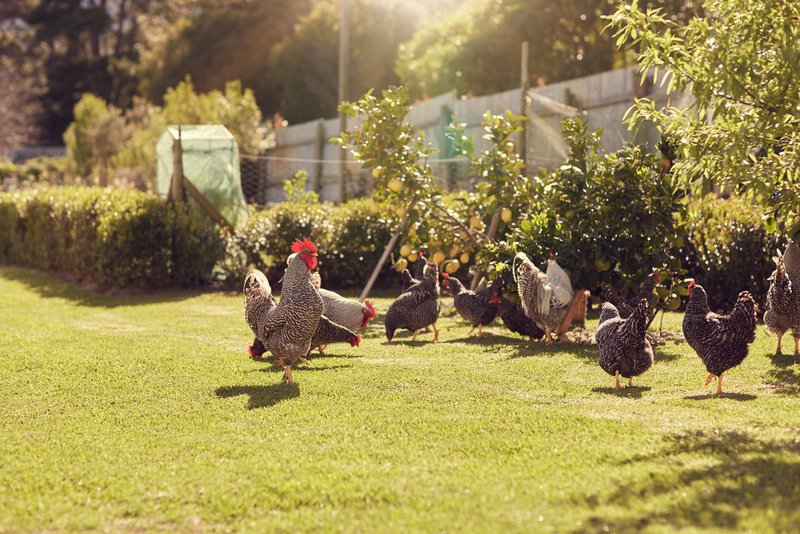 Save yourself from coming across quite a lot of trouble if you have the know-how of all the rules before building a coop and bringing your feathered friends to their new home. I’ll have more tips this week for beginners wanting to raise backyard chickens. On tomorrow’s This Land, the rules and regulations you’ll want to know about backyard chickens.